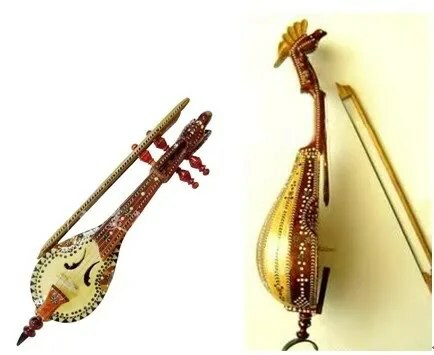 As you may have heard, / As you may have heard of before, the guqin (Chinese: 古琴, literally “ancient string instrument”), or qin, is a traditional Chinese musical instrument with plucked strings. 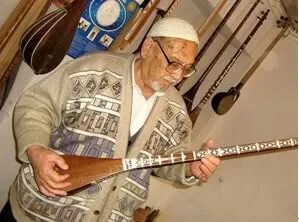 In 2008, in recognition of its original value, UNESCO added guqin and its music onto the Representative List of the Intangible Cultural Heritage of Humanity. 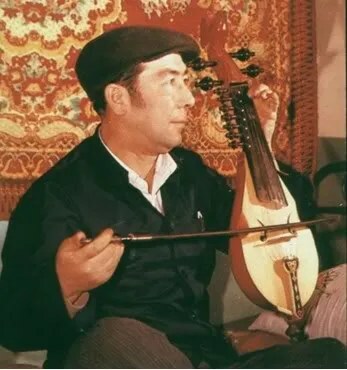 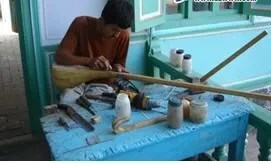 To better understand guqin and its music, I recommend that you watch this video in which an artist plays you a famous and historical piece called “Guanglingsan”. 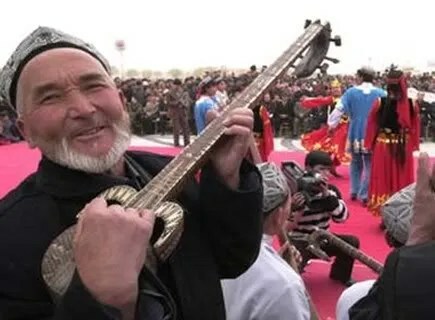 Until the twentieth century, the instrument was simply called “qin”. 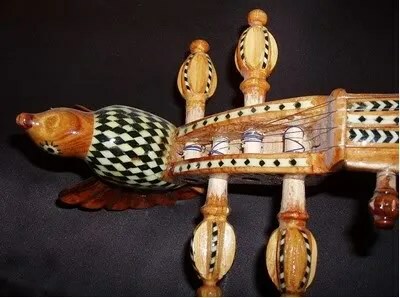 It is also called “qixianqin” (literally “seven-string instrument”). 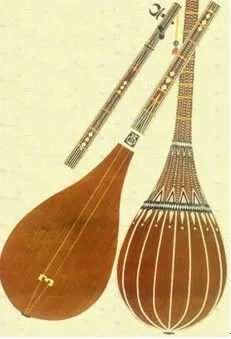 The guqin should not be confused with the Guzheng, another long Chinese zither also devoid of frets, but with a movable bridge under each string. 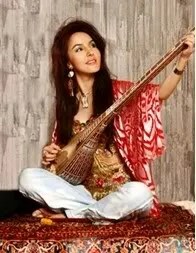 Having 3000 years old, Guqin, or Chinese zither, occupies the first place among the solo instruments in Chinese music. 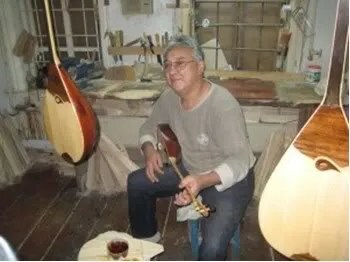 The art of Guqin was originally reserved for a cultured elite group and was practiced privately by nobles and scholars, not intending for public performances. 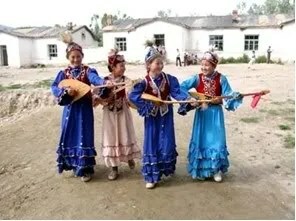 The guqin is an instrument with soft sounds and a range of four octaves. 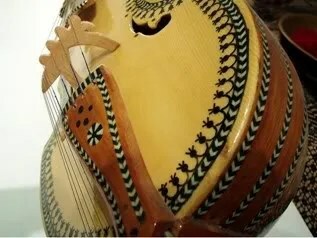 Its empty strings are tuned in the bass register and its lowest note is two octaves below the C, namely the same lower note as the cello. 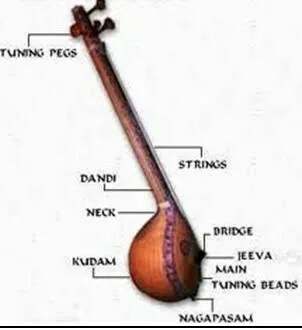 Its sound is produced by pinching the strings, pressing the strings on a key or using harmonics. 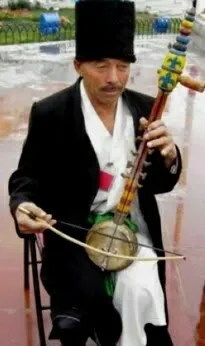 The use of the glissando gives it a sound reminiscent of the pizzicato of the cello, the double bass without frets or the slide guitar. 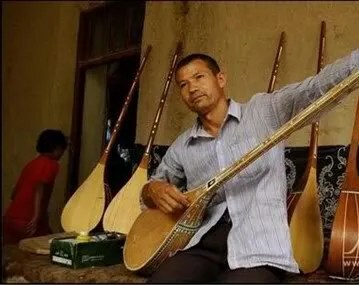 Traditionally Guqin has five strings, but the ones with 10 strings or more also exist. 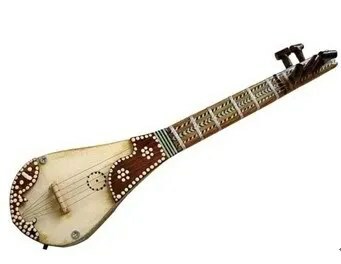 Its modern seven-string form was standardized two millennia ago. 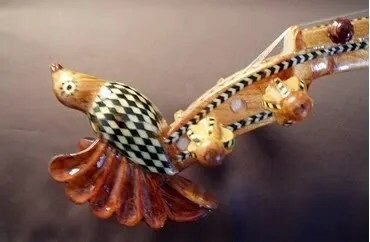 Along with calligraphy, painting and an ancient form of chess(Go), guqin is one of the four arts that every Chinese intellectual has to master. 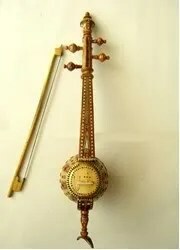 By setting the strings in ten different ways, the musicians can get a set of four octaves. 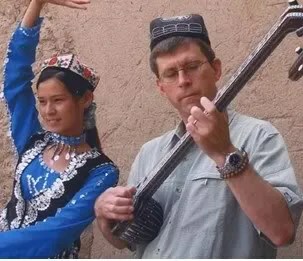 There are three basic instrumental techniques: san (free string), an (chord stopped) and fan (harmonics). 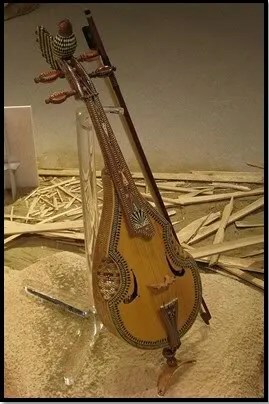 The French novel La cithare nue (“The Naked Zither”) by the writer Shan Sa, published in 2010 by Albin Michel, tells the moving story of a Chinese noble woman in the fifth century whose destiny crosses that of a luthier in the sixth century through their mutual love and that of the third century female musician Cai Wenji by their imaginary interaction with her. 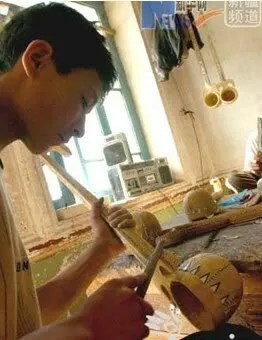 In reality, there are now less than a thousand accomplished Chinese Guqin players and probably no more than fifty masters still alive.